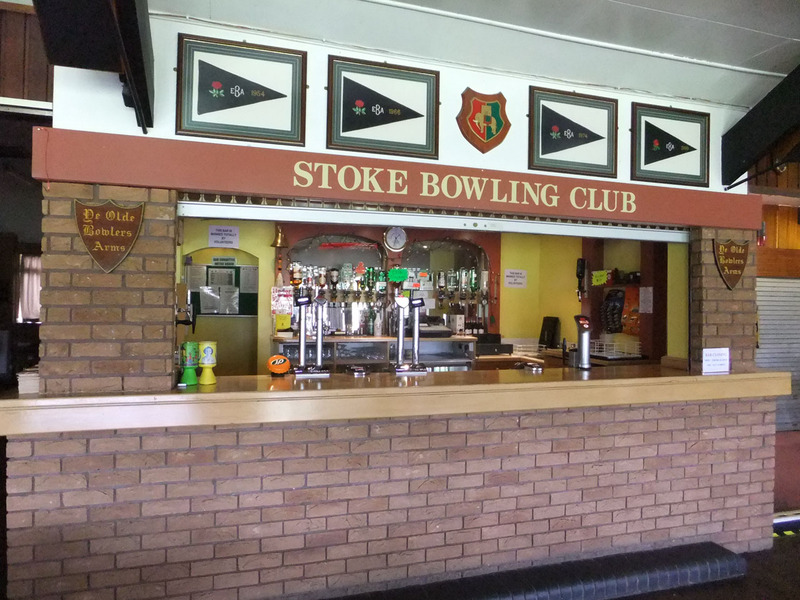 Stoke Bowling Club is one of the only clubs in the area that maintain two bowling greens set in outstanding scenic grounds. 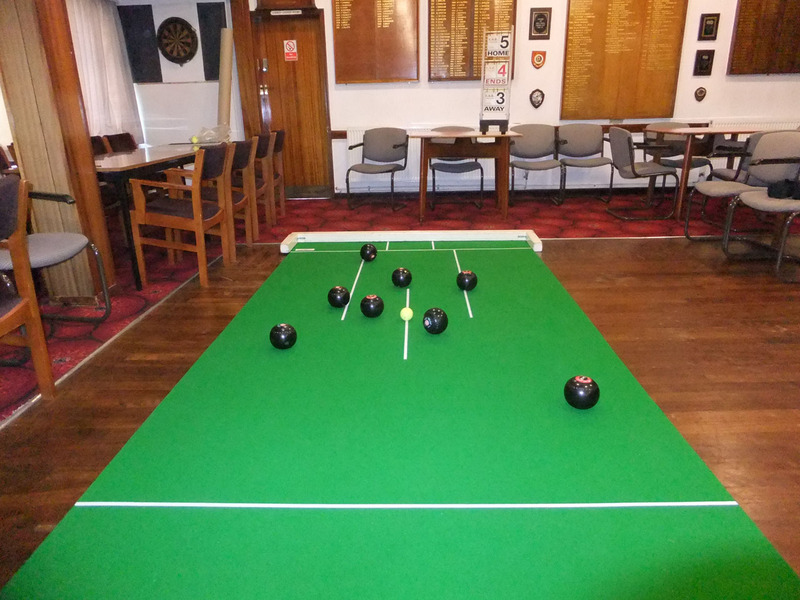 These are available to all our bowling members. 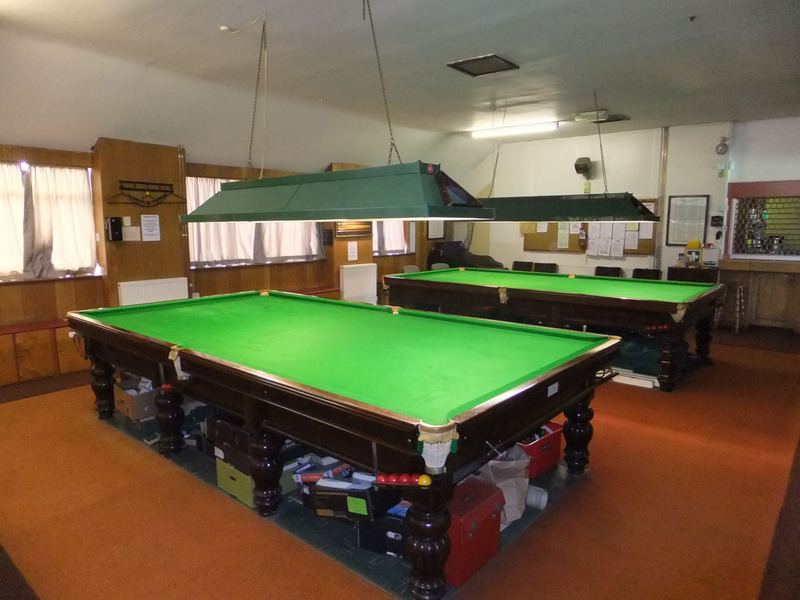 Non bowling members can also bowl on the greens for a small green fee. 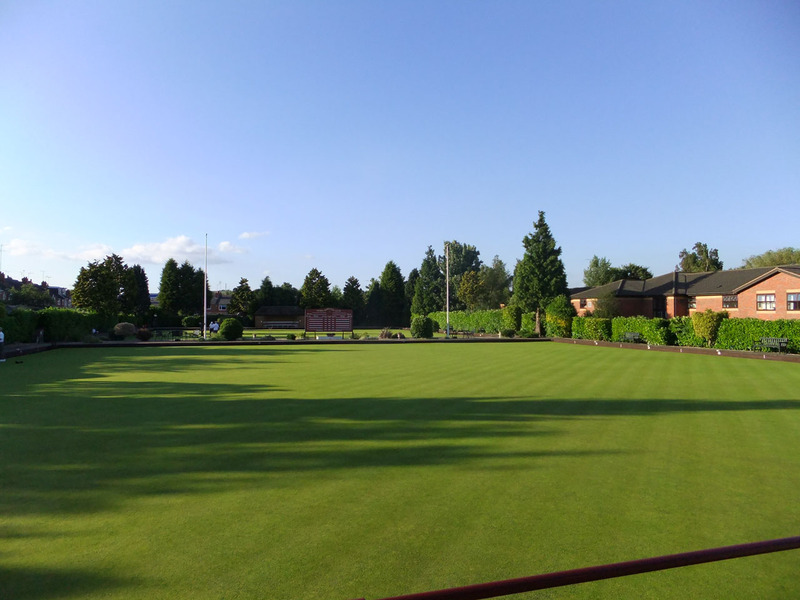 The bowling greens are surrounded by plants and trees. 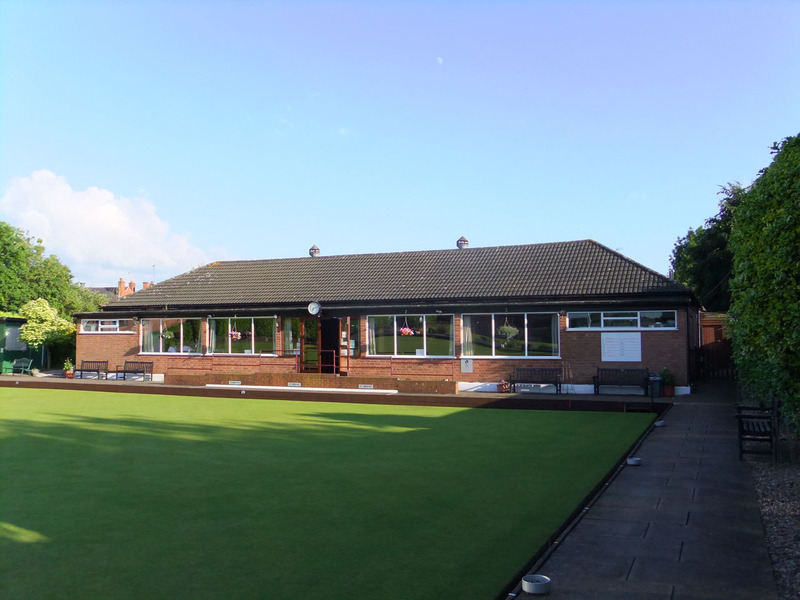 All money raised throughout the year goes towards paying for the upkeep of the garden, examples of which are contributions from club night bowling. The greens are maintained by club members Colin Brown, Mick Watson and Dennis Wilkinson. There are working parties working throughout the year to help with the upkeep around the greens and with any jobs that need doing.